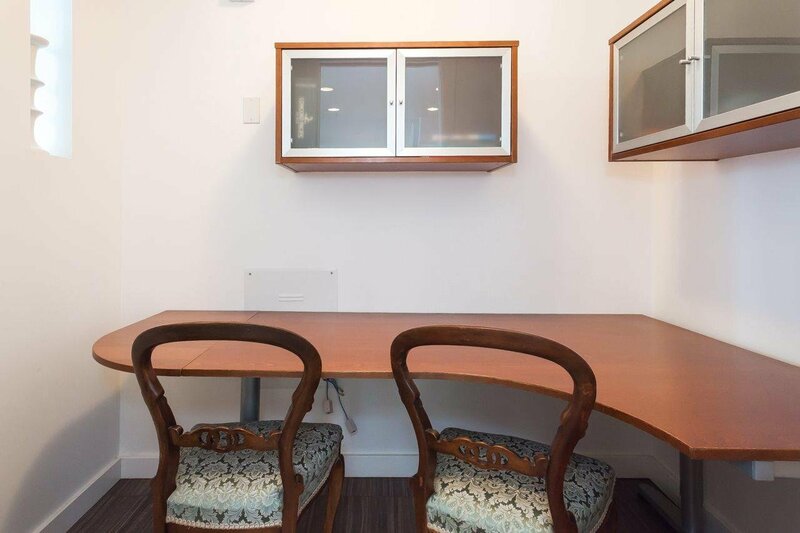 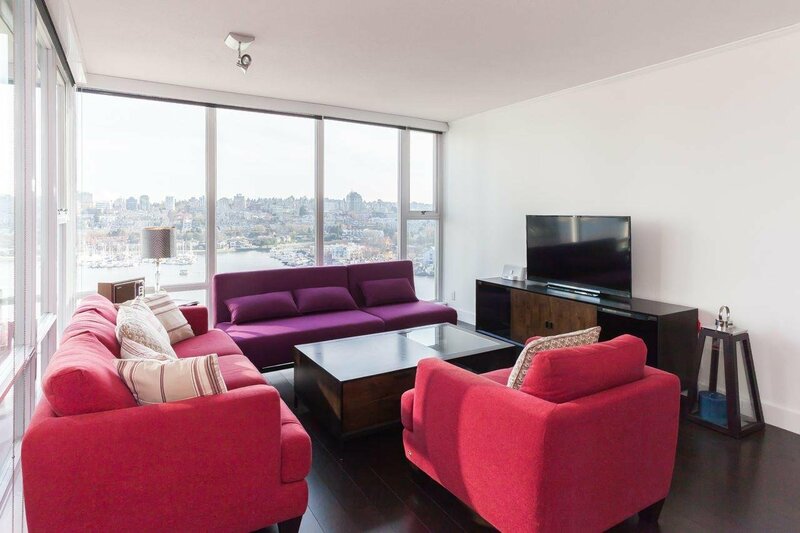 AMAZING VIEWS from this south facing 2 bedroom, 2 bathroom plus den unit! 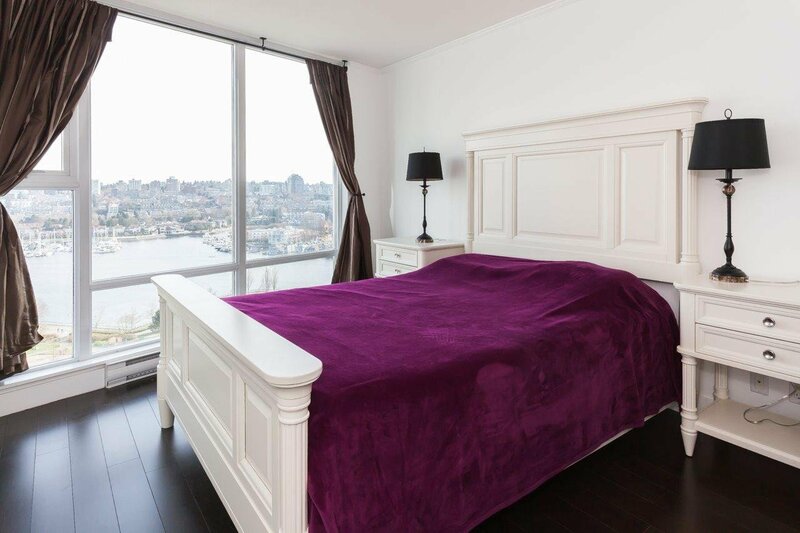 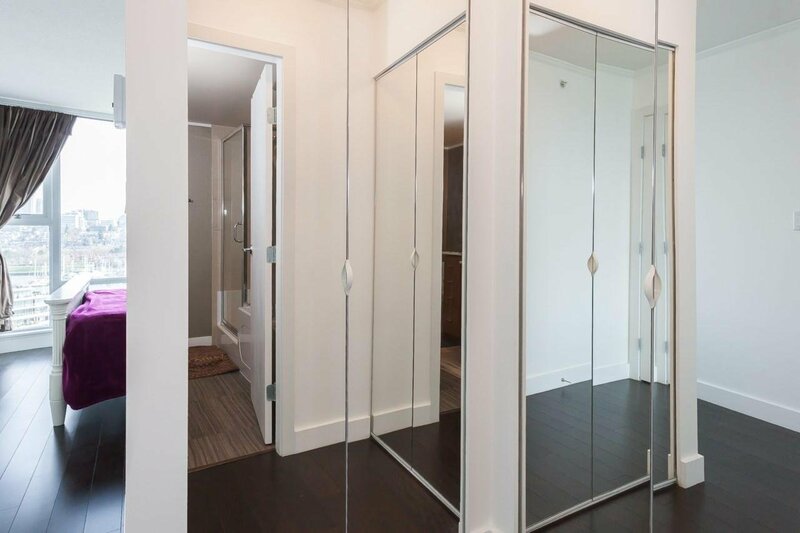 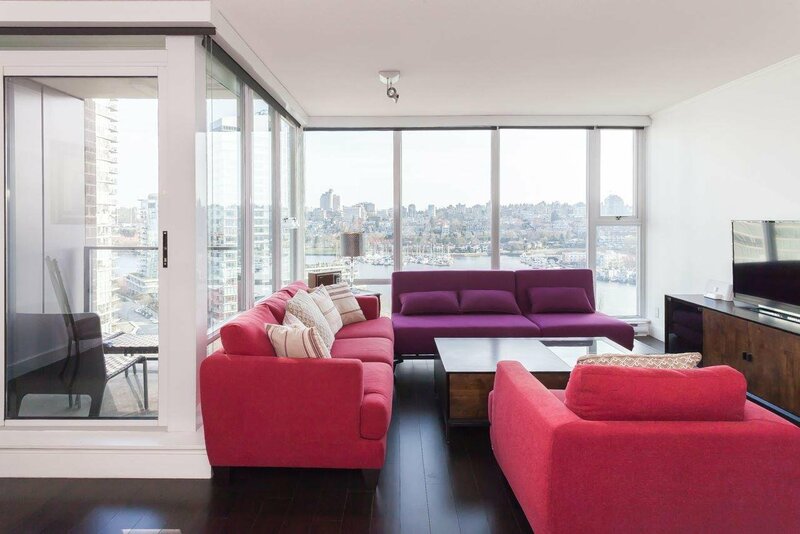 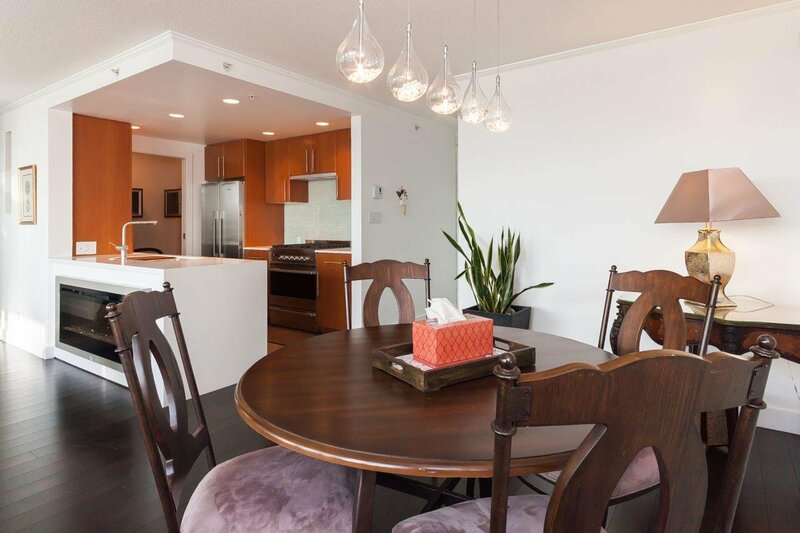 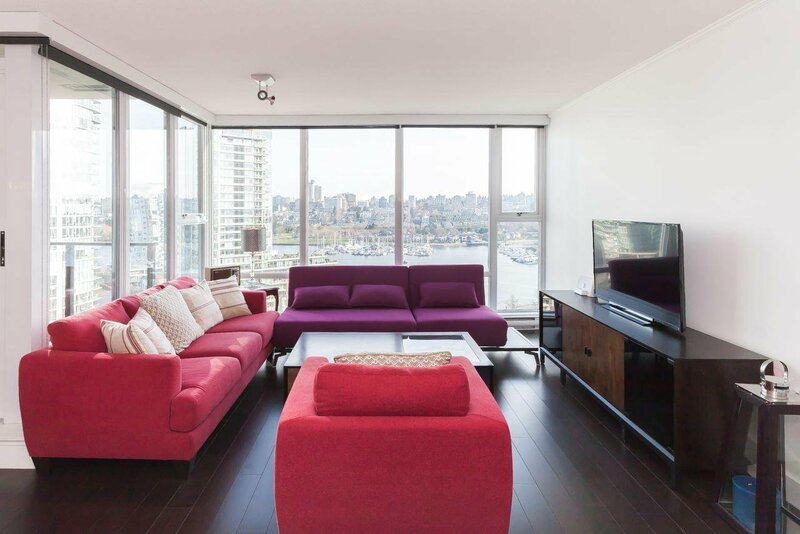 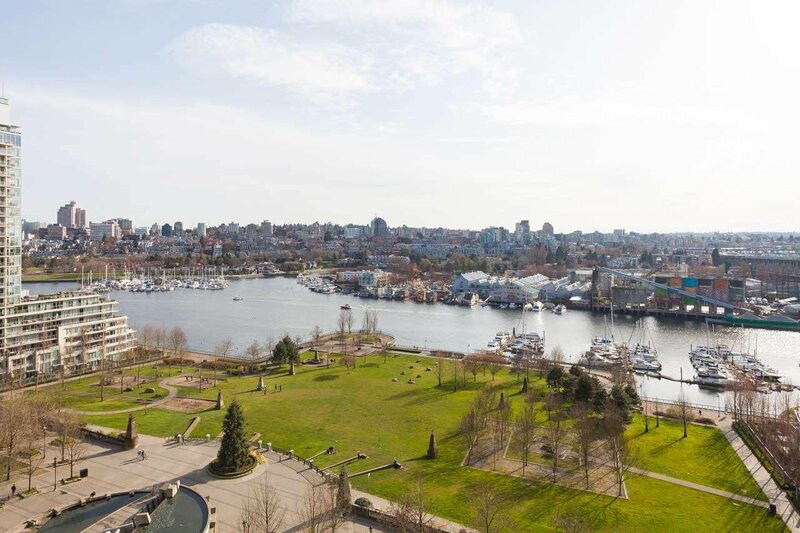 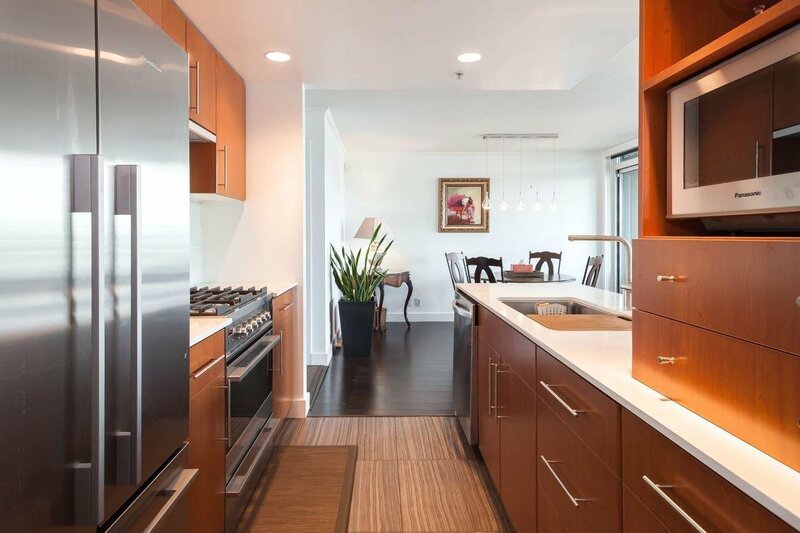 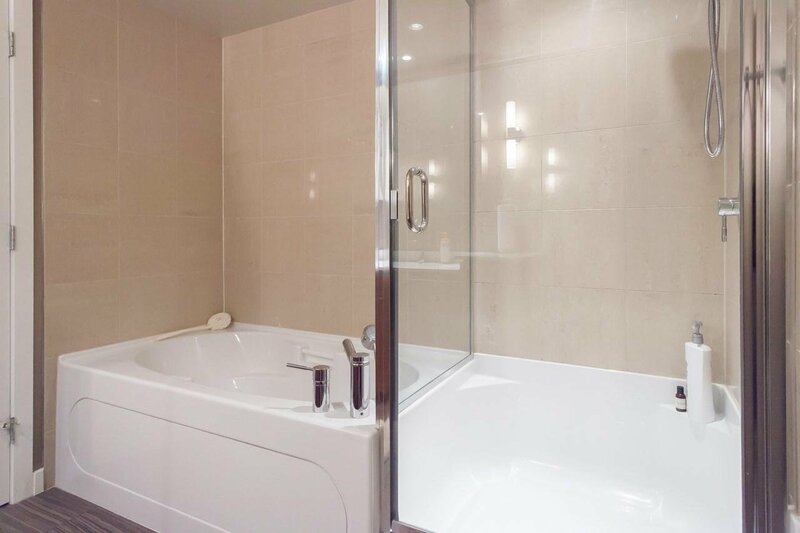 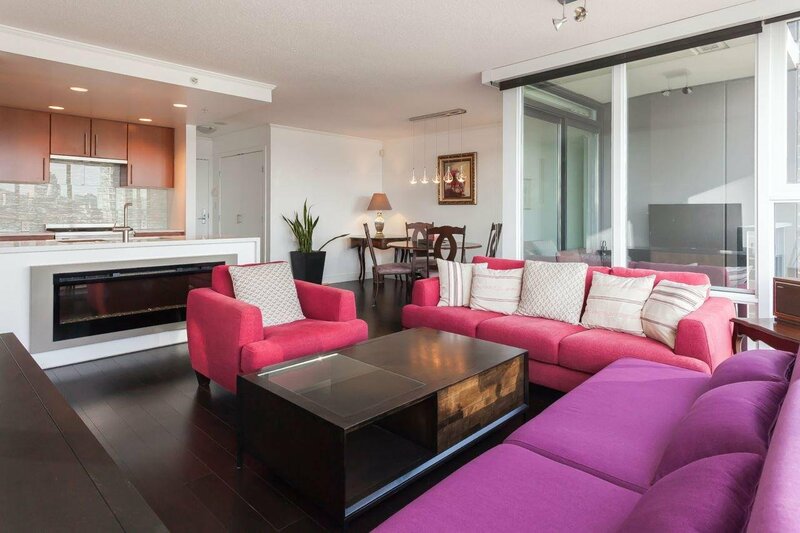 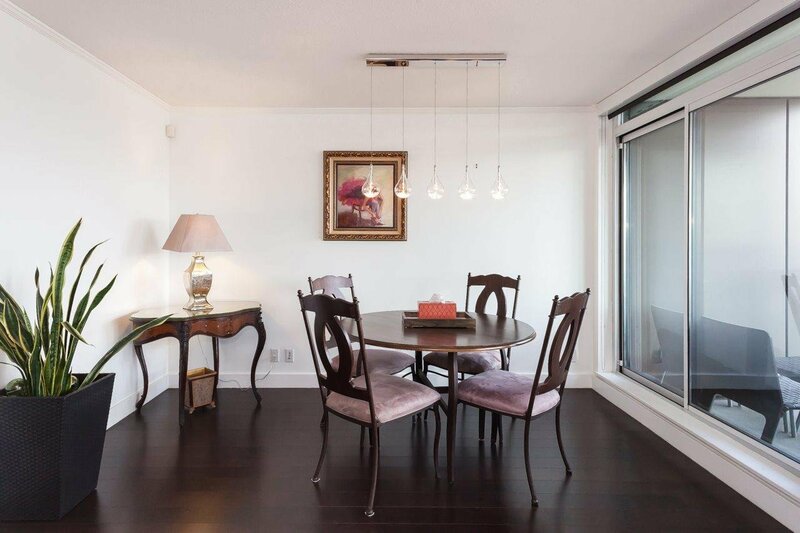 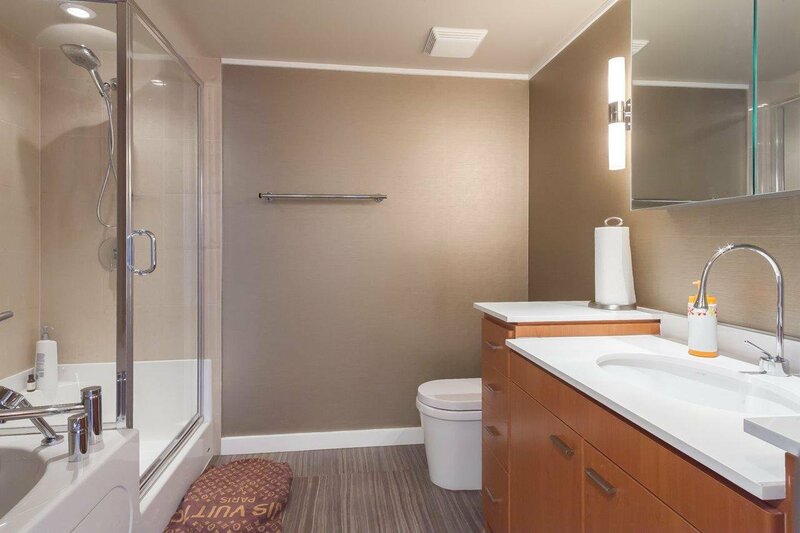 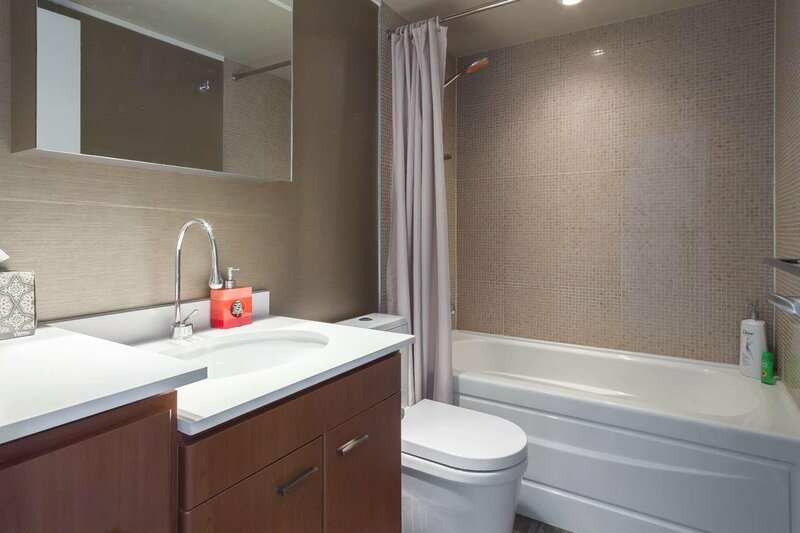 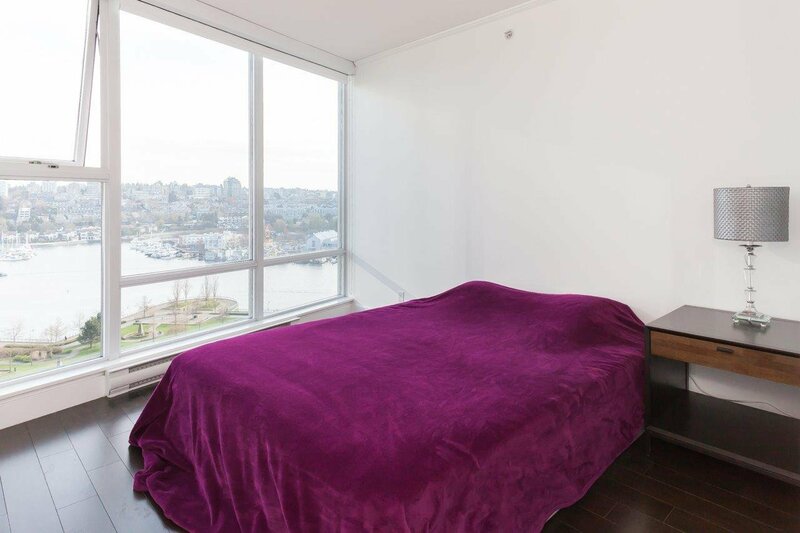 Enjoy the spectacular unobstructed VIEWS of False Creek and city from every room. 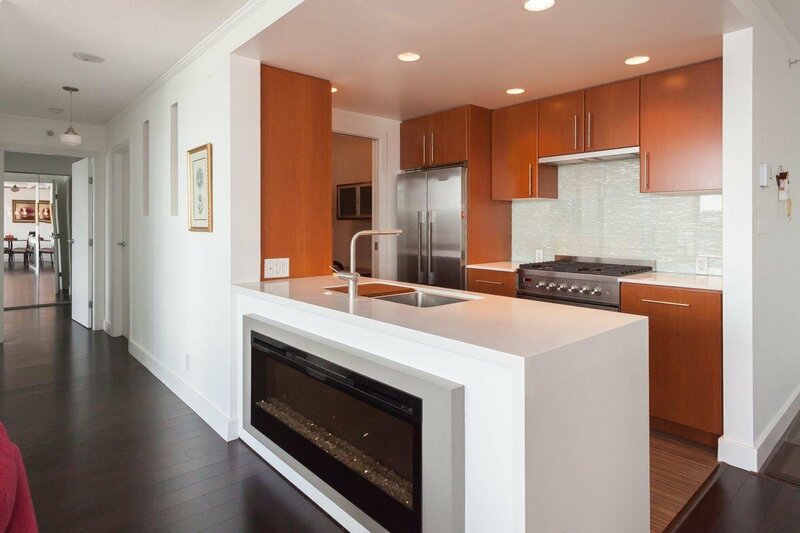 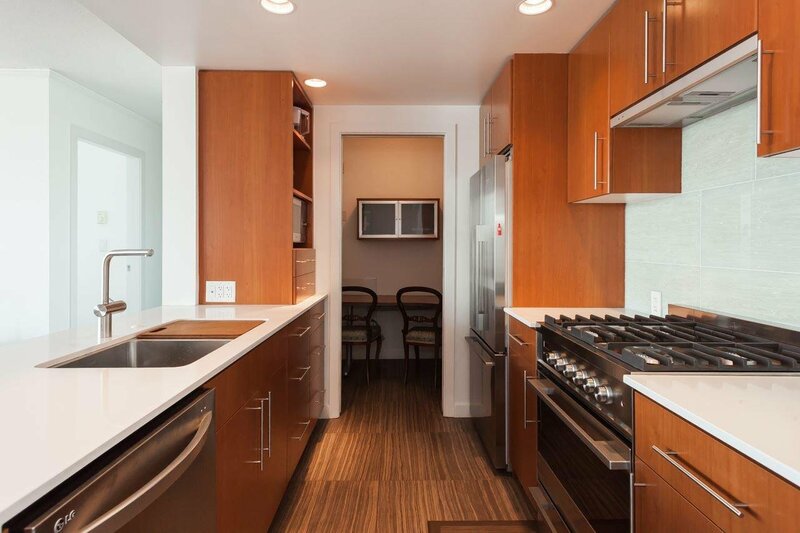 This beautiful home has been completed high quality renovated with: Italian Cocoa Vein stone tiles and Wenge hardwood floors, Lutron roller sides & Dimplex Synergy fireplace, Caesarstone countertops, Fisher Paykel & LG S/S Appliances, and more! 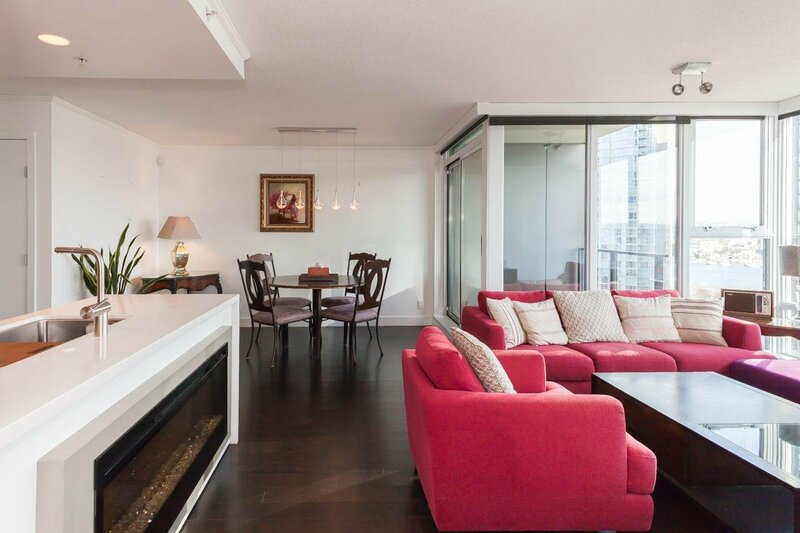 Also Featuring one of the best layouts at Park West 2 with floor to ceiling windows plus covered balcony. 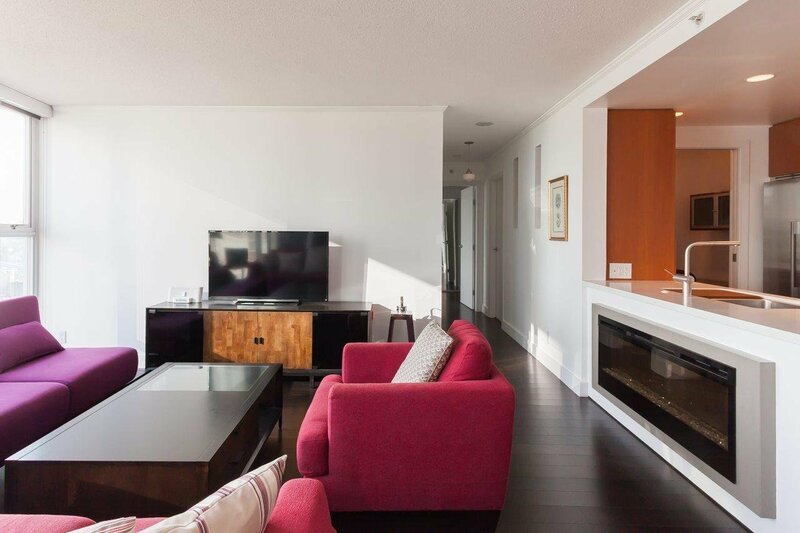 Head downstairs to the Super Club includes indoor pool, sauna, steam room, whirlpool, exercise room, squash court, billiard room, theatre, guest suite and 24-hour concierge. 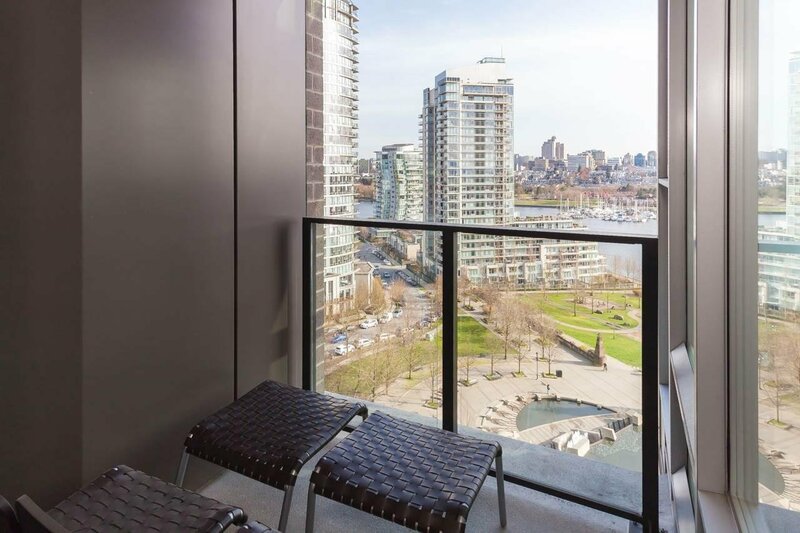 Walk to seawall and all Yaletown Restaurants.